﻿ Great news! DeLorme InReach has come onboard and agreed to sponsor me with one of their unique and incredibly useful InReach units DeLorme InReach. The new InReach SE, to be released in June, is a standalone unit capable of sending and receiving messages via the Iridium satellite network anywhere on Earth. It can also pair up to an iPhone or Android phone to display my position on downloaded maps on the phone. 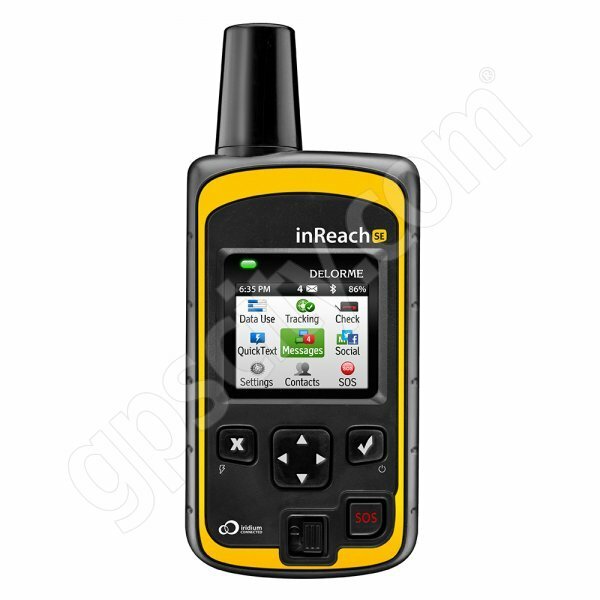 Weather forecasts will be vital and the InReach unit will be my conduit for receiving these daily.The InReach will also send out tracking markers that will show my location and progress in real time. The other very important fuction that the InReach provides is an SOS signal in case of serious trouble requiring rescue similar to an Epirb or PLB. The amazing thing that differentiates this unit from every other is that a confirmation signal comes back to the unit to let the user know that the message has been received providing peace of mind for the person requiring rescue. 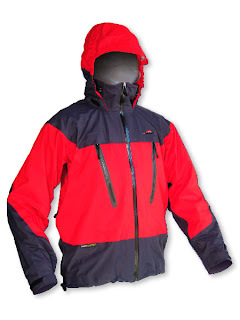 ﻿ Mont Outdoors is sponsoring me as well, supplying their superb outdoor equipment for my trip to Greenland. 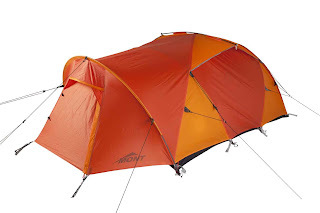 I will be using their 4+ season 2 person Epoch tent, Mont Epoch a very strong shelter suitable for extreme conditions. I will also be using a Mont Spindrift Mont Spindrift sleeping bag rated to c. -15 degrees C. Mont have been manufacturing sleeping bags for a very long time now and are one of the few true quality sleeping bag manufacturers left in Australia. They are supplying me with one of their brilliant Lightspeed jackets, a well designed Hydronaute Pro jacket suitable for all conditions. 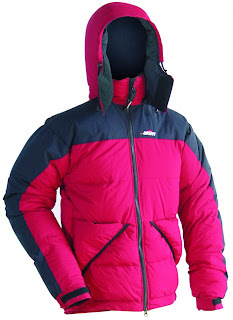 I will also be using their fleece clothing and an Icicle down jacket for those chilly nights. I have used Mont gear for a long time and it is all superbly functional, innovative and very well designed. Smitten Merino Clothing Smitten is supplying their very classy and warm wollen undergarments. Well made and very durable, the beauty about wool is that you can, when necessary, wear it for days on end and not get too much of a pong going :-) Definitely easier on the nose than polypro.